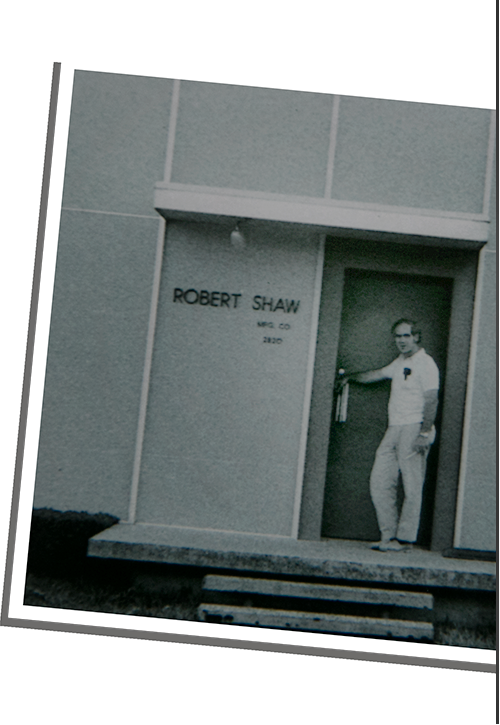 Robert Shaw Manufacturing is a family run business that has been operating in Fort Worth, Texas, since 1946. We are not your typical woodworking shop. 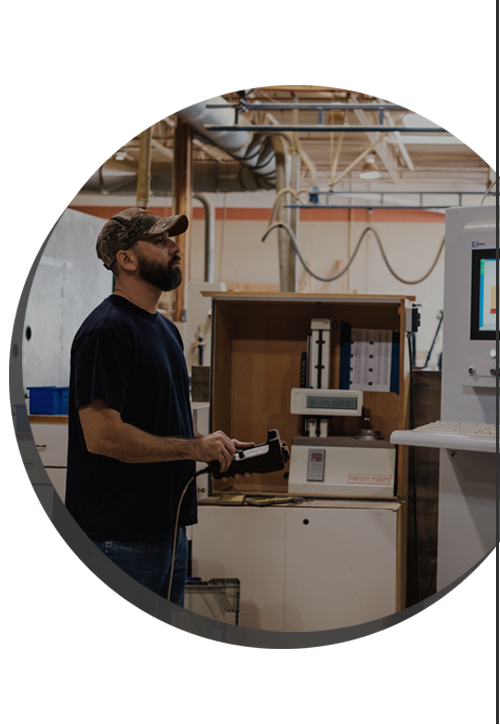 At Robert Shaw Manufacturing, we create the highest quality woodwork for those who demand the best. All of our projects are custom made for each individual client, using premium materials and our team’s experience, skill, artistry, and attention to detail to get the job done. We take the time and care to make sure each veneer face we make is as perfect as possible. 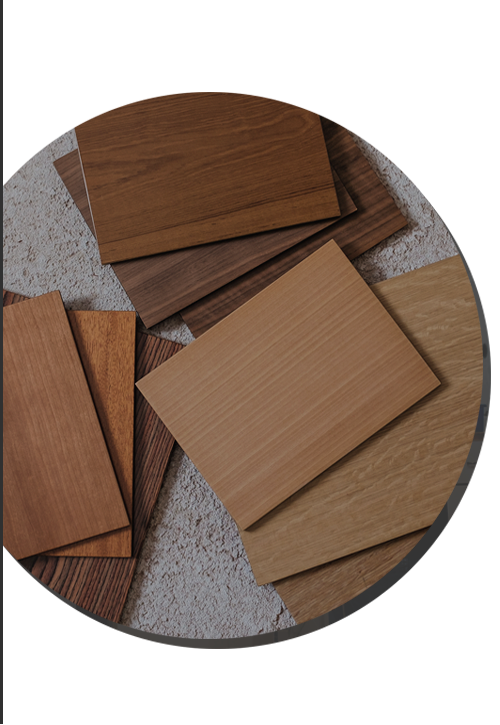 We ensure that your product is made of the highest quality wood. We mill all our own lumber and pay attention to details throughout the entire creation process. 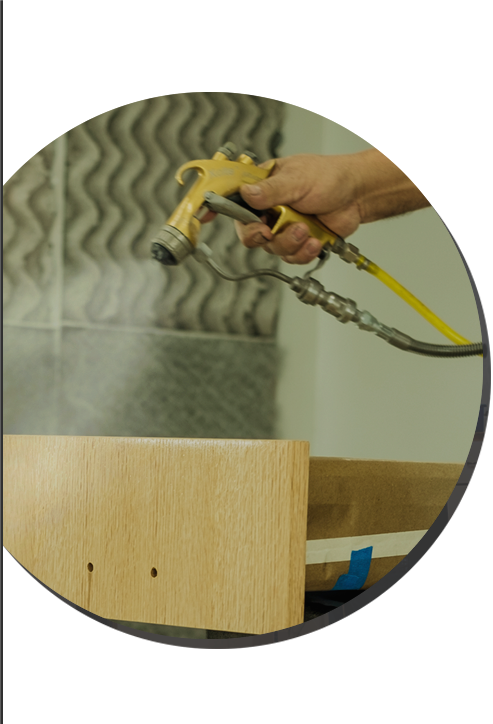 Not only do we value the process of manufacturing and assembly, we realize the importance of a quality finish. we’ll send you a sampling of our most sought-after options.